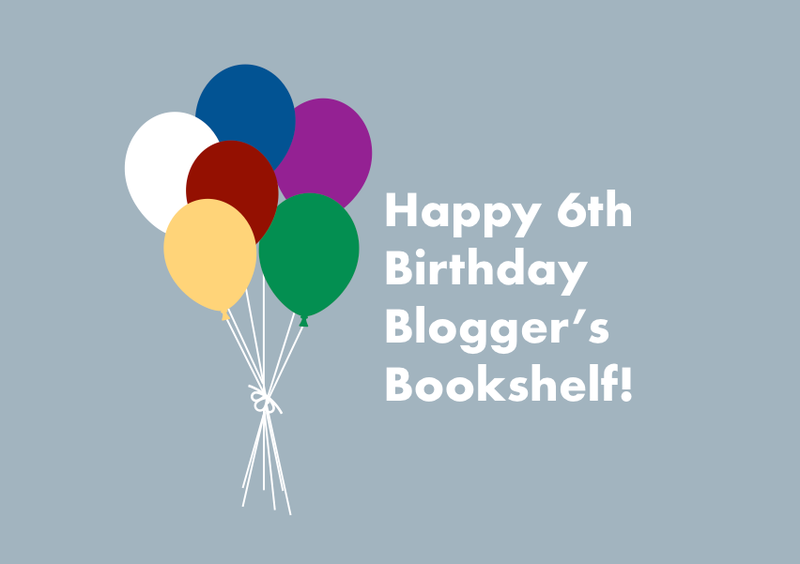 Today our little book blog turns six! It's been another amazing year for us here at Blogger's Bookshelf thanks to our wonderful team and all of our lovely readers. Since last year's birthday celebrations we've passed the 1000 post milestone, launched a newsletter and a book club, joined the world of bookstagram and even been featured in Blogosphere Magazine - it's been quite a year! We're incredibly grateful to our readers for joining us on this journey and so to thank you for your amazing support we'll be hosting a special 6th birthday giveaway. Don't forget to check back tomorrow for your chance to win. Here's to another amazing year of books!